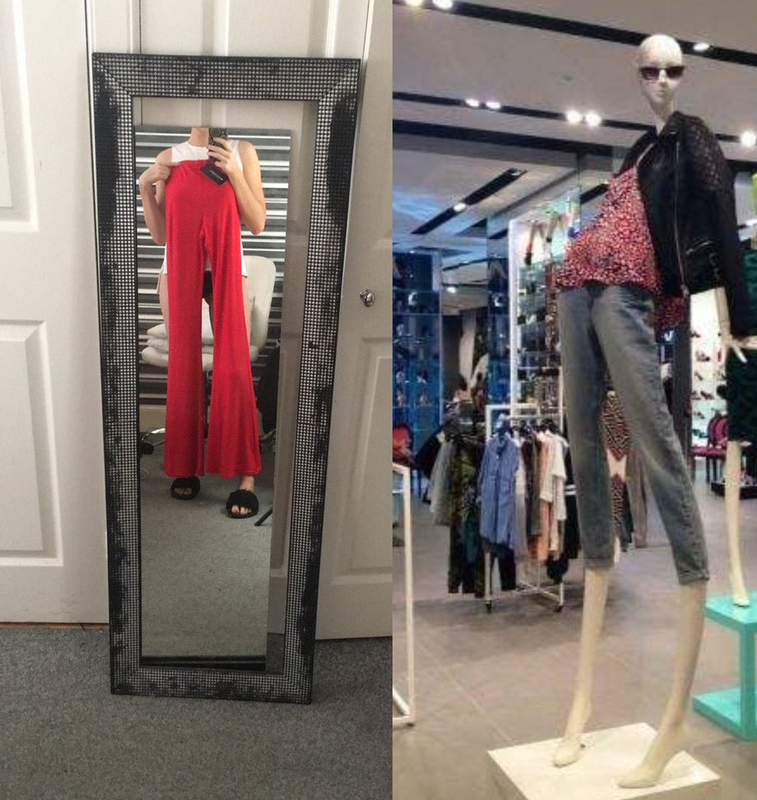 These Pants Were On Sale…But When They Arrived In The Mail, It Was IMPOSSIBLE To Stop Laughing! But then something unexpected happened! Women who can never find pants long enough were flocking to the website to buy them in every color! I’m 6’3” and I’m buying all of these,” one woman wrote. 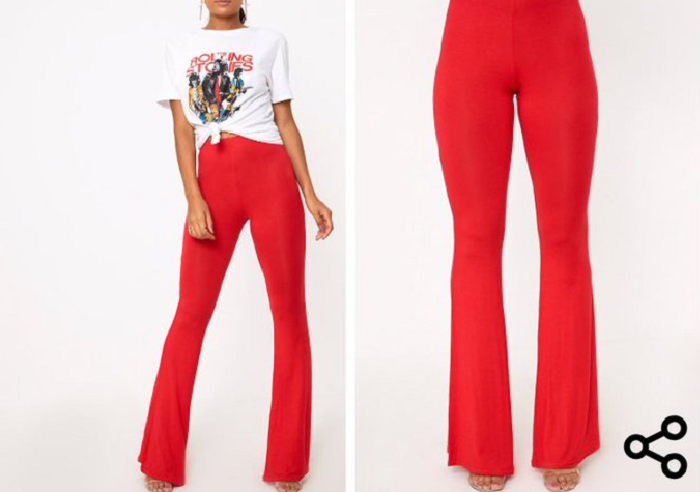 Were the pants made to be worn with circus stilts? Maybe. But they accidentally made tall women everywhere very happy!